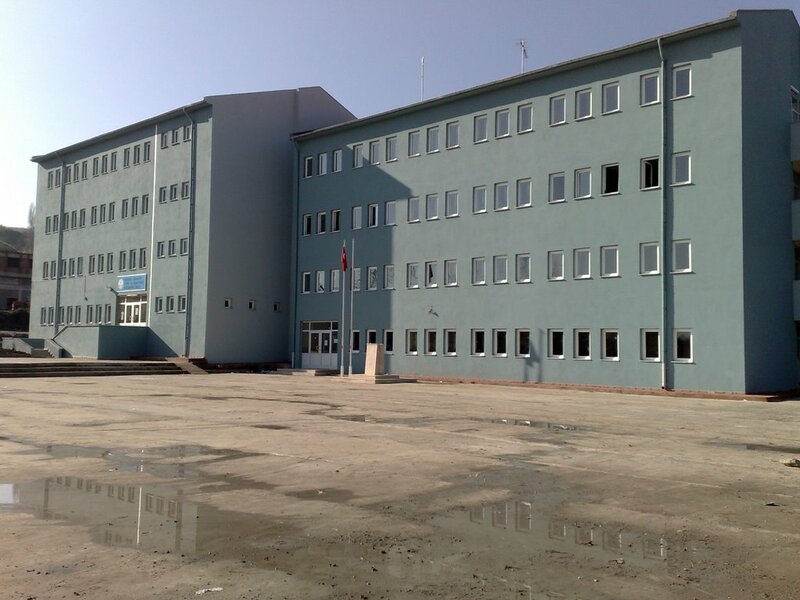 A protocol was signed between Yilmaz Brothers and Governor Hasan Basri Guzeloglu, who gave donations to the Directorate of National Education on the condition that their mother and father’s names were given to 7 thousand square meters of land in Tekkekoy District of Samsun. The Governor said it is a very meaningful and useful donation at the signing ceremony and he added that this behavior should be an example. 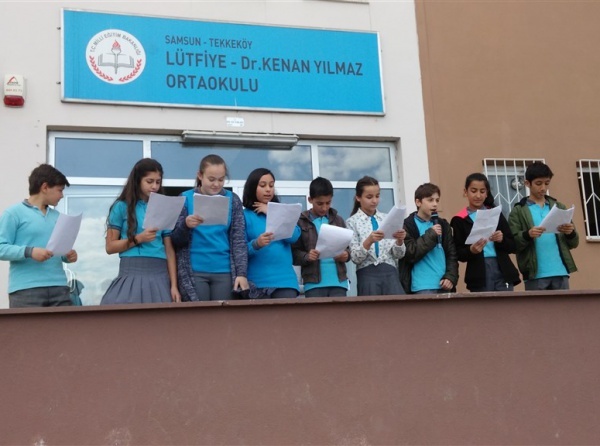 “The name of the school will be Doctor Ihsan’s grandparents names” the governer said.